In North Yorkshire, England, construction of HM Prison Northallerton began in 1783, and it opened in 1788. It served variously over the centuries as a detention facility for male and female adult prisoners, for women with children, for youth offenders and for military prisoners. HM Prison Northallerton as it looked when in operation. Photo: Bob Embleton via Wikipedia. 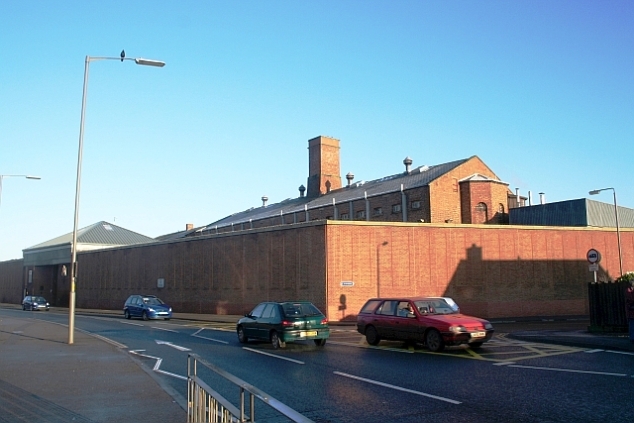 Closed in December of 2013, the prison was then purchased from the government by the Hambleton District Council, which the intention of revitalizing the site. On November 15, 2018, the multi-million pound redevelopment of the 3.4-acre prison site was given the green light by the Hambleton District Council’s planning committee. It will be called Treadmills. Planning committee members were told that the project aims to preserve and restore a major part of Northallerton’s history and heritage; regenerate a large brownfield site; deliver a major boost to the local economy; and bring significant new community assets and facilities to the town. Treadmills were installed in the 1820s for both energy out[put and to punish bad behavior. In fact, Northallerton at one point had the largest treadmill in the world. Already much of the old prison has been demolished – leaving just five listed buildings which will be incorporated into the development, and the gatehouse which will be removed as part of the project. Archaeological work has also been undertaken which revealed the foundations of the large treadmill. 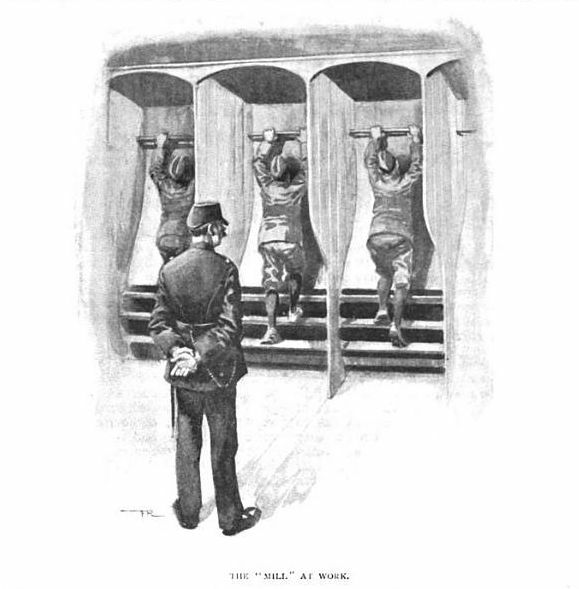 It is believed there could have been as many as six “mills” in the prison at one time – with women and men being put on the wheels as punishment. They were also used to pump water around the buildings and grind corn for the local farmers. The £17 million Treadmills project features retail, residential, leisure and office space as well as a large public square. It also incorporates five Grade II listed buildings which were retained when the remainder of the prison site was demolished. Work on redeveloping the site will begin in 2019. 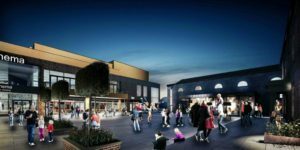 The project is being delivered by the Central Northallerton Development Company (CNDC), a joint venture between Hambleton District Council and the redevelopment firm, the Wykeland Group. Discount supermarket Lidl has already been unveiled as the retail anchor for the project and Hull-based C4DI—the Centre for Digital Innovation—is confirmed as the operator of the digital tech office space. Negotiations are underway to finalize operators of the remaining retail and leisure units. Renderings courtesy of Wykeland Group.